Your career. Made up of quality, care and compassion. 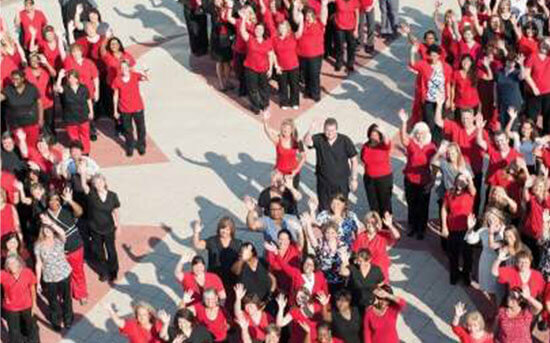 WakeMed has earned the American Nurses Credentialing Center's Magnet designation. WakeMed nurses are a highly skilled, compassionate and committed group of men and women dedicated to providing the safest, most advanced care to all who seek our services. 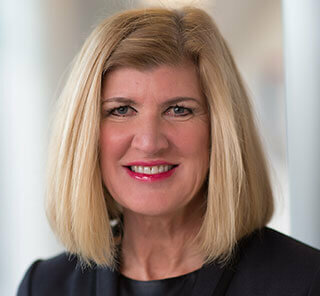 As a WakeMed nurse you will have a voice at the table and are encouraged to take an active role in helping us improve the care we provide to our patients, and ultimately to our community. Innovation flourishes here. The work we do to change practice based on the best evidence has brought our nurses local, state and national acclaim. We take seriously our Magnet designation and continually strive to demonstrate the excellence it so clearly demands. It is an enormous privilege to work with such an incredible and talented team. The compassion, dedication and skill shown each day by our nurses inspires me. 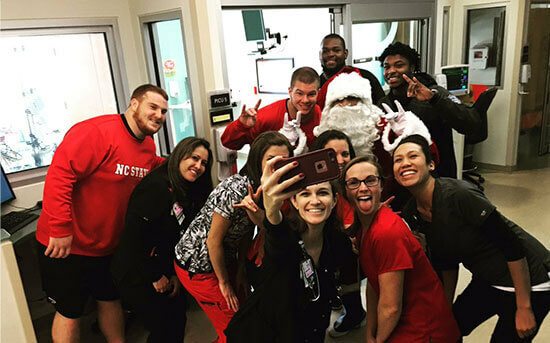 It is a big reason why I’m proud to be a WakeMed nurse. Be a part of North Carolina’s most advanced cardiac care center. WakeMed’s Heart Center is seeking experienced nurses to join our talented cardiovascular intensive care unit teams. A leading regional cardiac referral center, the WakeMed Heart Center includes two cardiac intensive care units with a total of 26 beds. Our heart and vascular teams are proud of the work they do to deliver the best care to patients and their families. If providing exceptional patient care is what you are passionate about, we want to hear from you. Learn more about the WakeMed Heart Center. 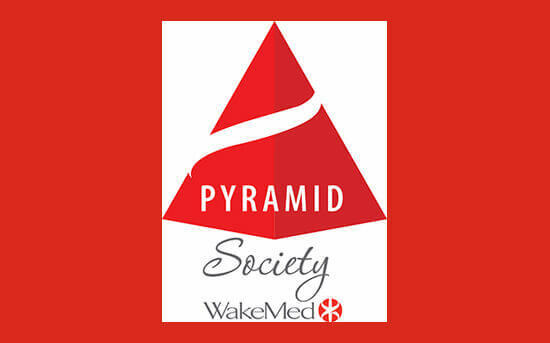 WakeMed is proud to offer competitive salaries that reflect background, experience and special skills. 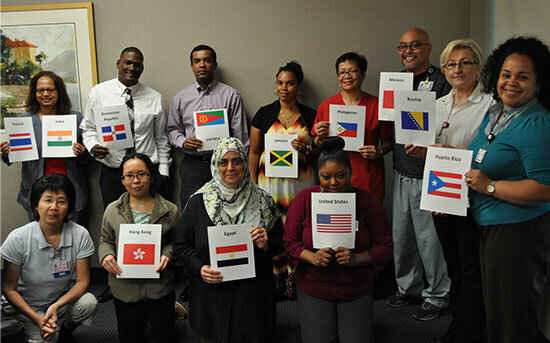 We promote diversity in the workplace and provide equal employment opportunity for all qualified applicants.